Soldier Front 2 is a free MMOFPS developed by Dragonfly and originally known as Special Force. 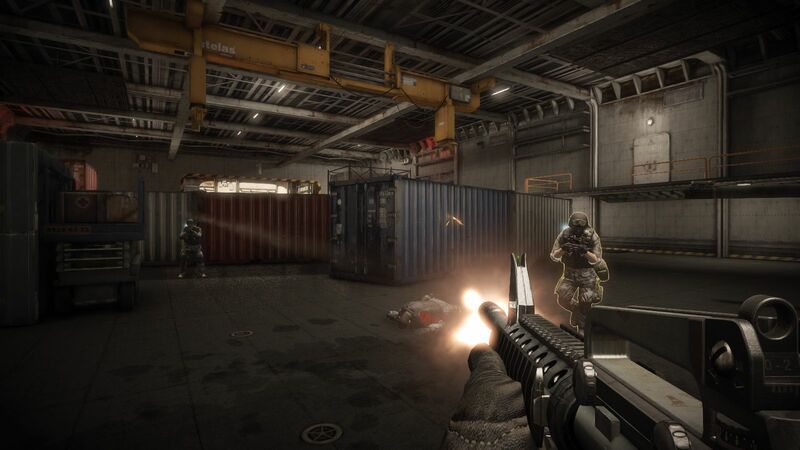 This sequel to the popular Soldier Front brings updated visuals running on the Unreal Engine 3 and offers balanced team-based gameplay in its several game modes. The first-person shooter action is set in warzones that go from the gritty and labyrinthine urban terrains to dusty and desert battlefields. 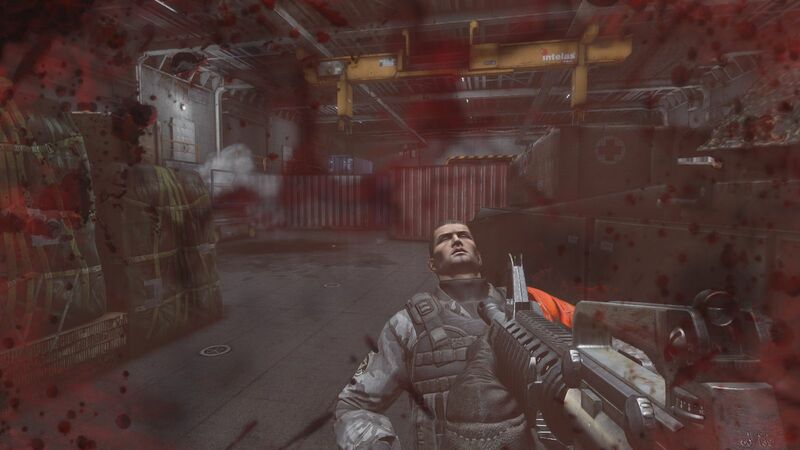 Although the gameplay aims to be a fun and fast-paced affair, realism was also the focus of the developers. 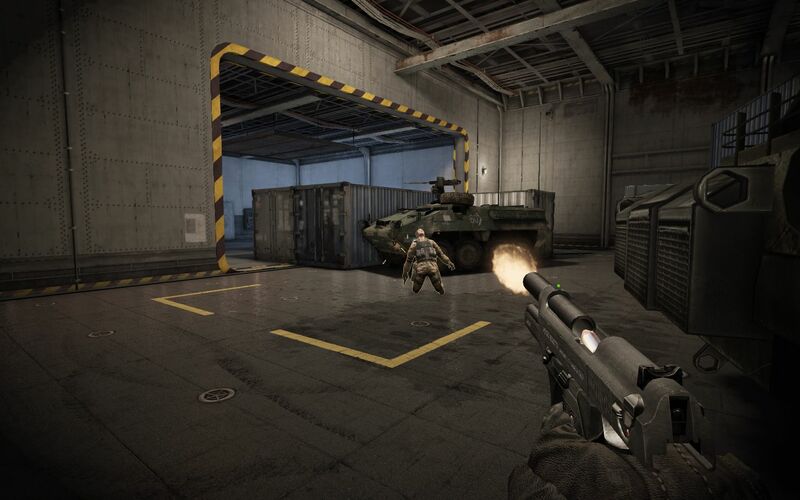 Besides the classic game modes, Soldier Front 2 includes a MOBA-style team match and a cooperative mode where players have to go against waves of aggressive aliens. 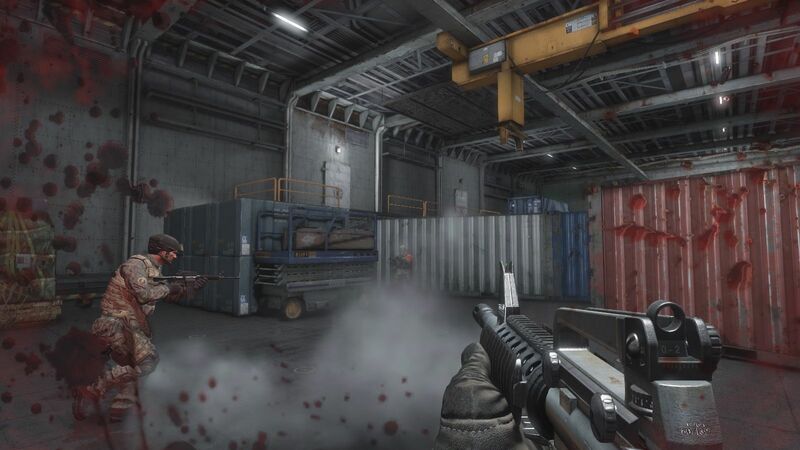 Soldier Front 2 includes leaderboards, achievement points are granted for optional objectives and there’s a weapon customization system so that layers may change the look of a weapon to suit their tastes.